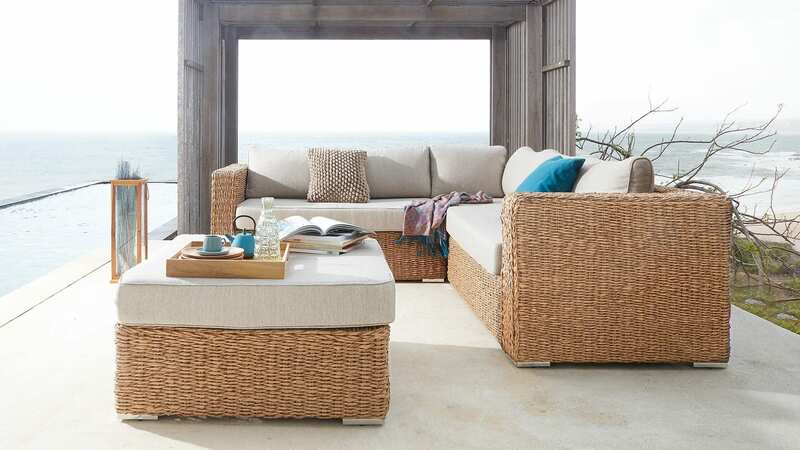 The AZZURA collection uses high-quality wicker in a variety of different colours. 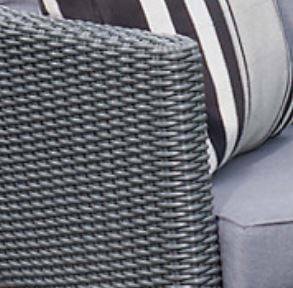 Wicker is available in many different colours, textures and thicknesses. We are proud to be able to offer many new threads in response to the increasing demand for natural looking materials. 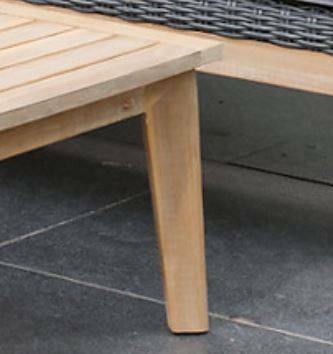 The materials used are colour-fast and UV-resistant as well as water and weather resistant. This timeless collection appeals to a very broad target audience.